Sqwippo Sqwabbles are coming out of the Sqwiver to trash your picnic! Throw the right colored fruit at the same colored Sqwippos to send them back into the Sqwiver! Or throw a bomb cake to push back an entire swarm of Sqwippos. Don’t let them get too close, or they’ll ruin the entire picnic party! 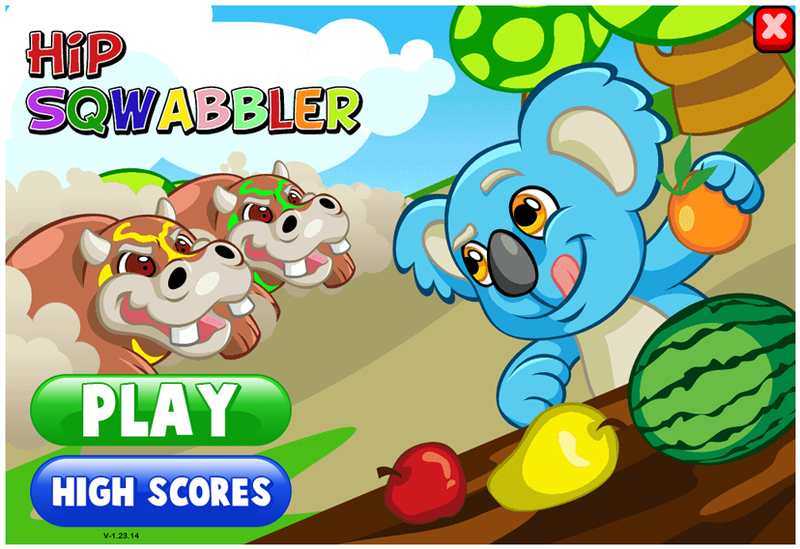 Click or Tap on the fruit that you want to throw and watch as Lala zooms over to pick it up and throw it! Only the correctly colored fruit can repel an angry Sqwippo Sqwabble, so choose carefully!